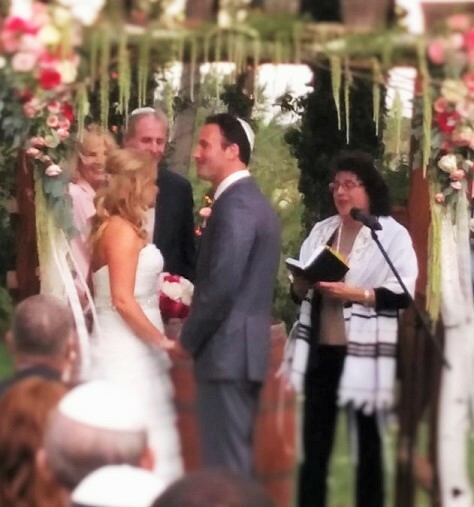 Temecula is terrific location for a Jewish wedding. All that is necessary is a Chuppah (wedding canopy) and a Rabbi. Rabbi Rosenstein is available to perform Jewish and some Jewish inter-faith wedding ceremonies. From more information, please contact Rabbi Rosenstein at rabbi@tbstemecula.org.